Yesterday marked a pretty big day for me as it felt like I officially started my new “job.” (and by new job I mean working 5+ jobs from home). I set up my own little office space (even though I prefer working at the kitchen island), I started planning out my schedule for the days so that I didn’t feel completely overwhelmed (no help, really), and I made myself lunch in between answering emails (possibly going to eat me alive- still have many to go), laundry, and site updates. So far I like the freedom, I just need a little more structure. This was the lunch I made. While it’s not a super quick lunch, it is one that I can walk away from for 30 minutes and come back to an almost completed meal. 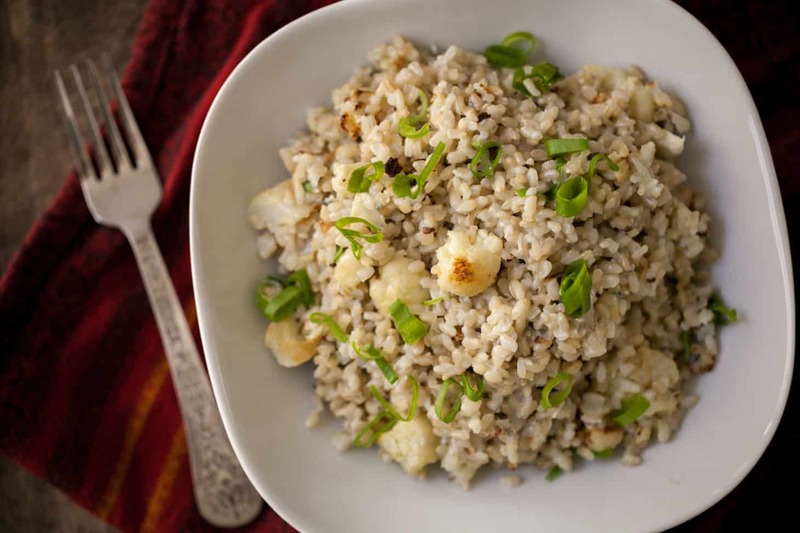 The rice and cauliflower take about the same time to cook and after that it’s as simple as stirring everything together. Using a soft cheese allows for a creamy rice dish without too many extra ingredients (or going through all the stirring of risotto). Any vegetable can be used with an adjusted roasted time but I’ve had cauliflower on the brain (although, next time I made this I think it will be with a goat cheese/roasted asparagus combination). 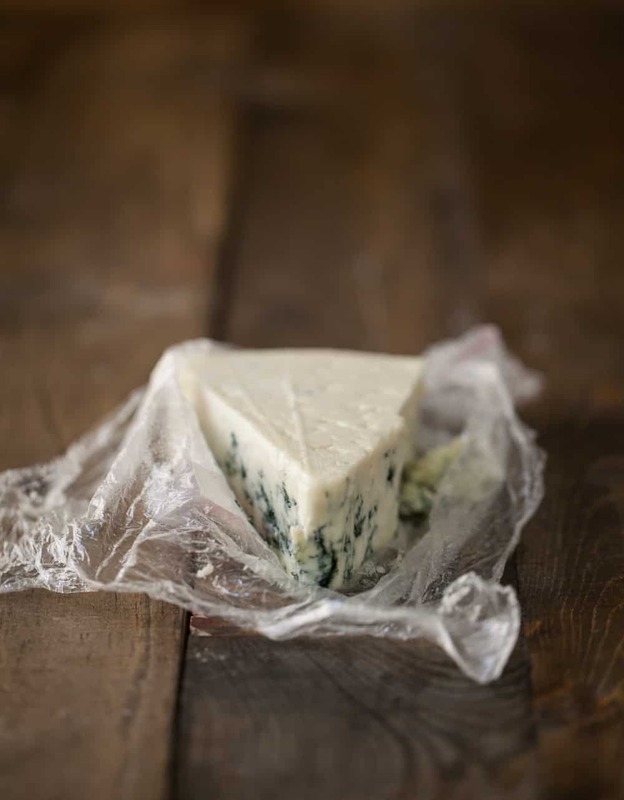 I love gorgonzola because it melts so easily and creates a wonderfully creamy texture. Other soft cheeses would work as well if you do not like gorgonzola. Preheat oven to 425˚. 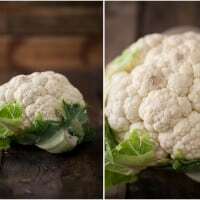 Chop cauliflower into bite-size florets, toss with olive oil, and roast, stirring occasionally, until browning and tender, 25-35 minutes. Place rice in a pot and cover with water, as if boiling pasta. 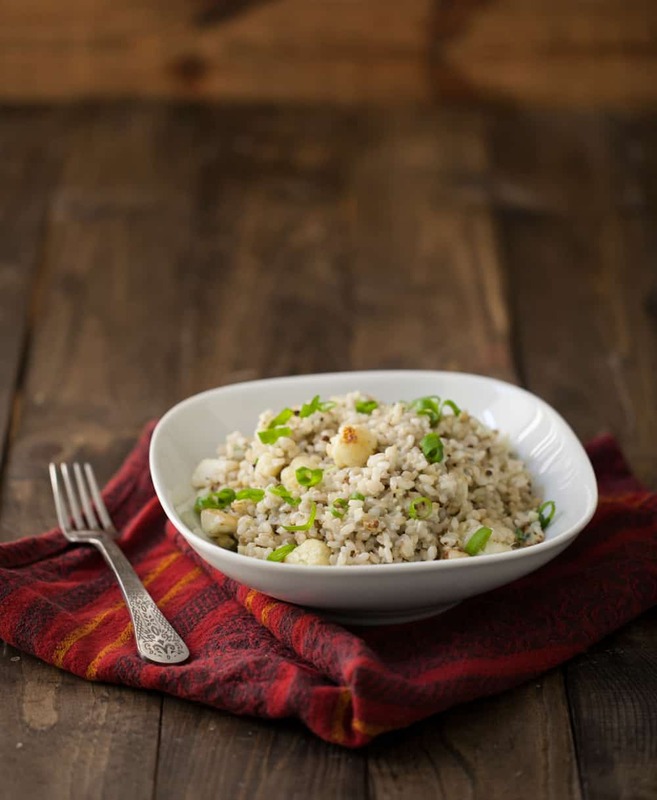 Bring rice to a boil and continue to cook until tender, 35-45 minutes. Drain and return to pot. Add lemon, honey, and cheese to pot. Cover and let sit for 1-2 minutes. Remove cover and stir until cheese has melted into the rice and become creamy. Add in cauliflower and stir again to combine. I want to eat that whole thing right now, these look so good! Good luck with your new job! That looks like a delicious lunch. Looks delicious and healthy! A lot healthier than what I ate today for lunch…tacos, again. I have no self control! 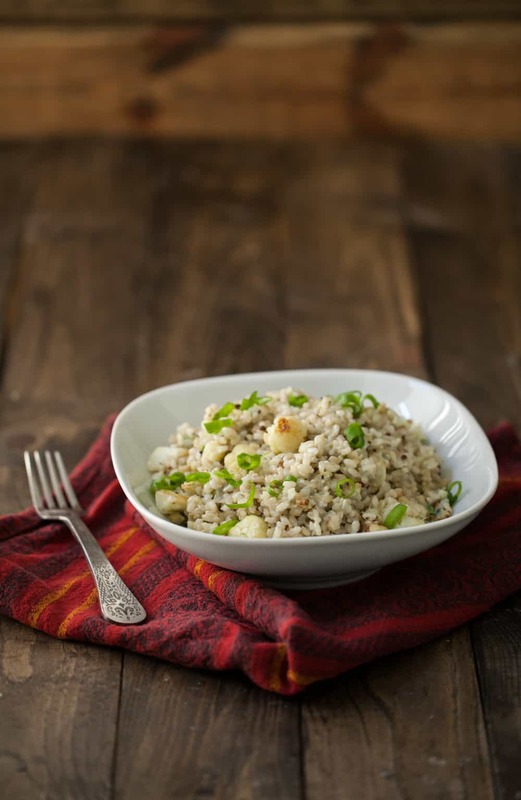 The thought of gorgonzola with nutty brown rice already makes me swoon. Thank you for the recipe! 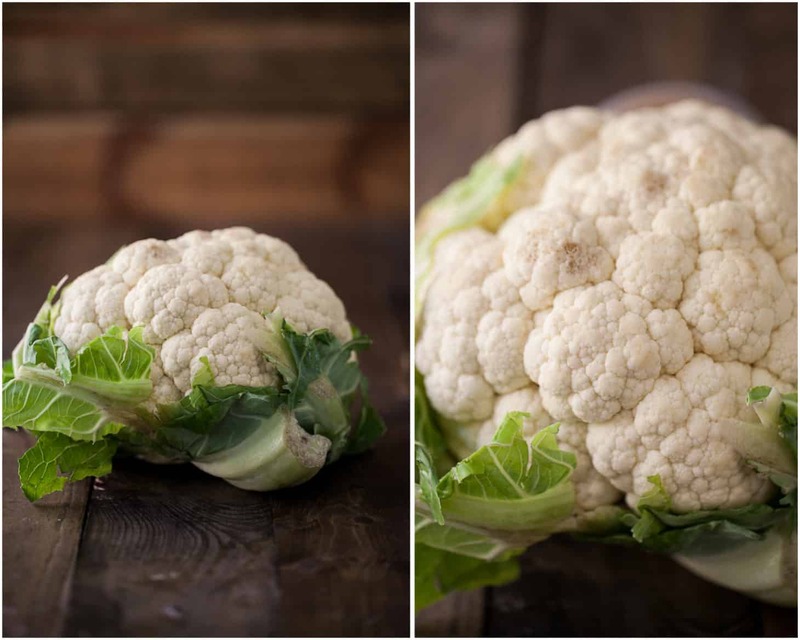 Yet another win for the versatile cauliflower. Sound so good!! I love gorgonzola! This sounds like such a wholesome, satisfying lunch! This looks delicious! I’m so excited for your new “jobs” — I’ll have to live vicariously through you as I’d love to work at home too 🙂 So fun – and can’t wait to hear more about life in California! Thanks a lot for sharing this amazing recipe. This is really looking great. I am sure you must be a great chef. Thanks for this recipe.